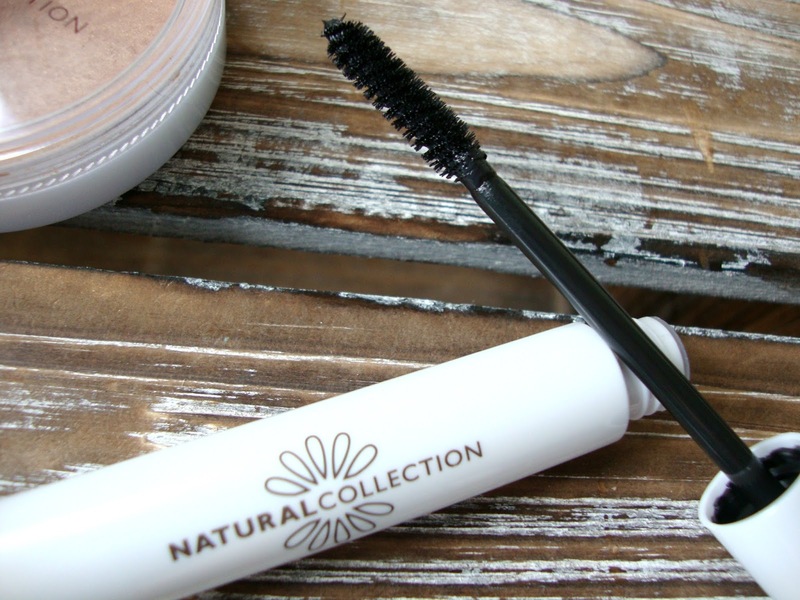 I've been using Natural Collection's mascaras for years and the WaterGuard mascara is a firm favourite plus it's fragrance free and dermatologically tested. This particular mascara is waterproof and smudge resistant, it opens my peepers wide and lasts all day long. Anything this good that gives me change from a fiver is staying in the makeup bag for good. 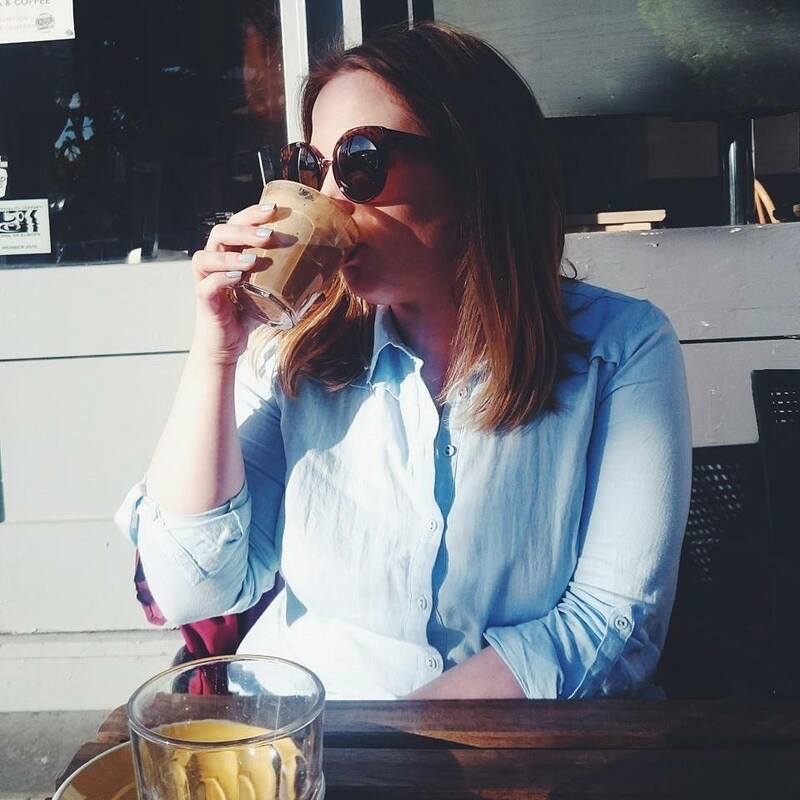 SunTint is the bronzer I reach for most days for a summer drenched glow. Golden Glow adds a touch of shimmer to the face while helping create a more defined look on my cheek bones. I use a big fluffy brush to apply this all over my face giving me a sun kissed glow. You get 10g of product in the pan and it's also fragrance free. For the last fifteen years I have always kept at least one of the Natural Collection blush pans in my collection. The one I have repurchased countless times is Peach Melba but Pink Cloud has been my blush of choice this summer as it gives such a subtle rosy glow to my cheeks. Blushed Cheeks is also long lasting so you can guarantee that this will still be on your cheeks by the end of the day. The Brow Gel is one of their newest launches and the insanely cheaper dupe of Benefit Cosmetics Gimme Brow. The gel comes in two shades, medium and dark brown. I wish there was a blonde shade available because as much as I love the formula and hold of medium brown, it's still a touch too dark for me. The brush on gel helps to style and fix brows and it's great for when you're in a rush. 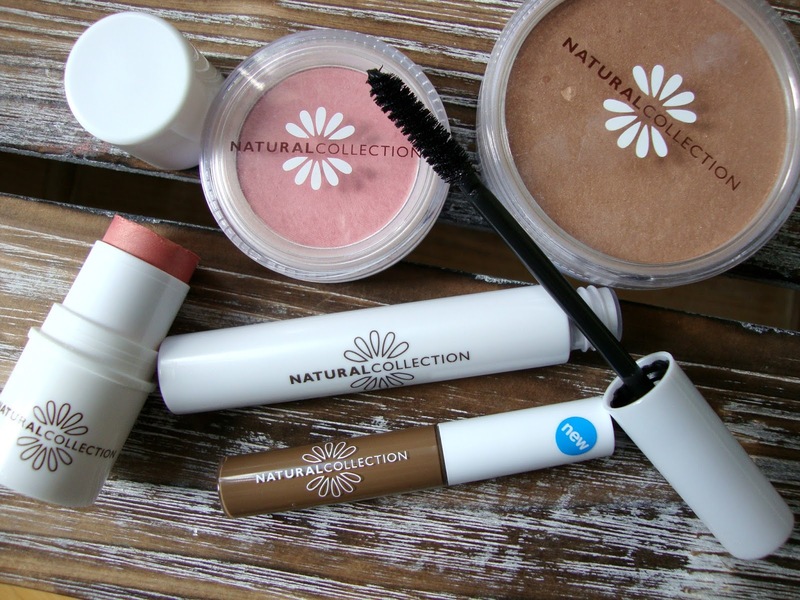 Natural Collection launched three highlighting sticks last month and my favourite of the three is Coral Glow. The sticks add a luminous and sheer highlight to skin helping to draw light to your face. The highlighting sticks are soft, blendable and don't transfer easily like I've found with some more expensive highlighting sticks, it's also really long lasting. 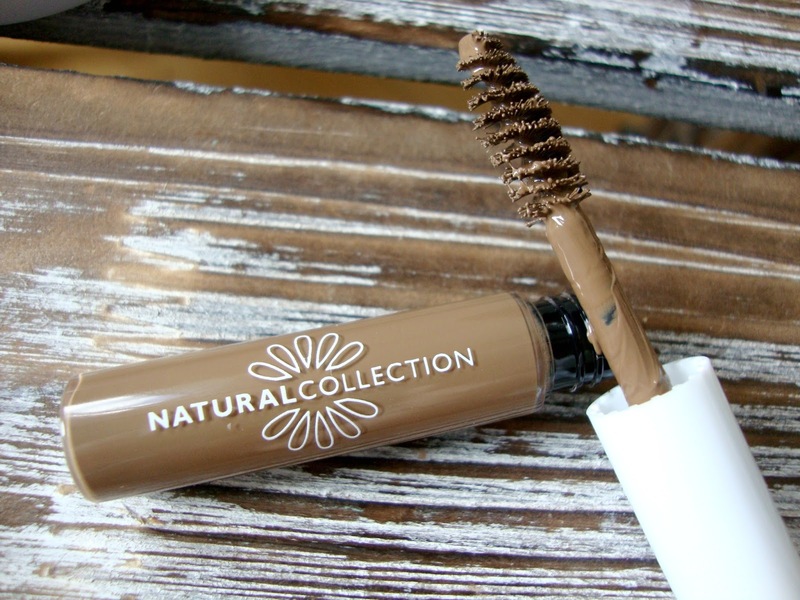 Have you used Natural Collection before? You could buy all my favourites and still get change from £10! Oh, stunning products. I would love to try that mascara even if I never heard of a brand. 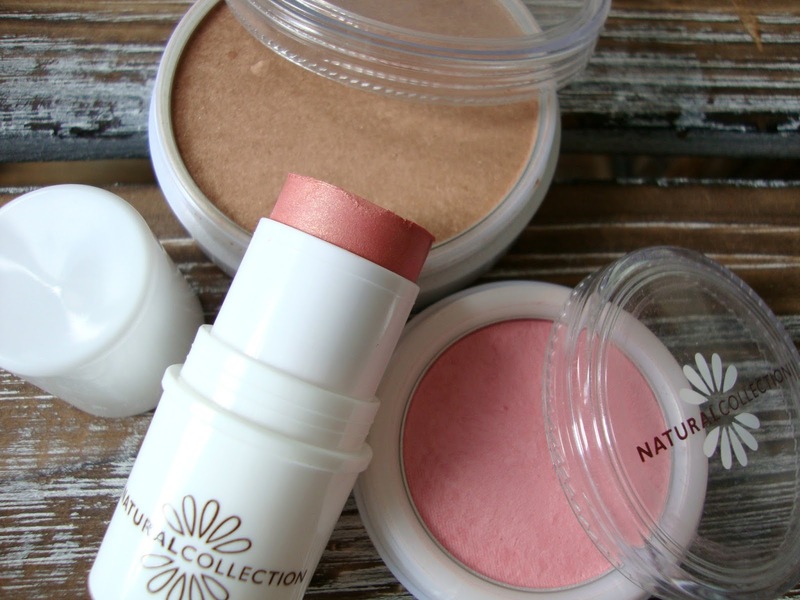 I really love some of the products from Natural Collection - that bronzer is fab and one of my favourites, too! I also love their nail varnishes, for the price you can't go wrong! The powder blush looks so cute!